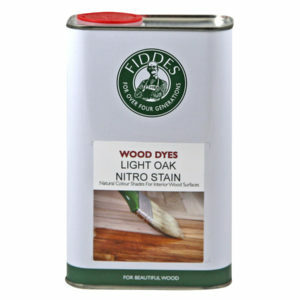 Fiddes Light Fast Water Based Stains are non hazardous, free of toxic chemicals and with zero VOC’s are environmentally friendly. 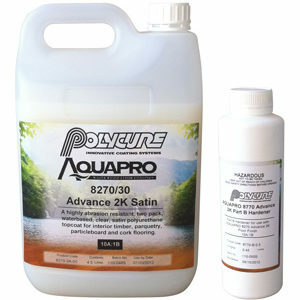 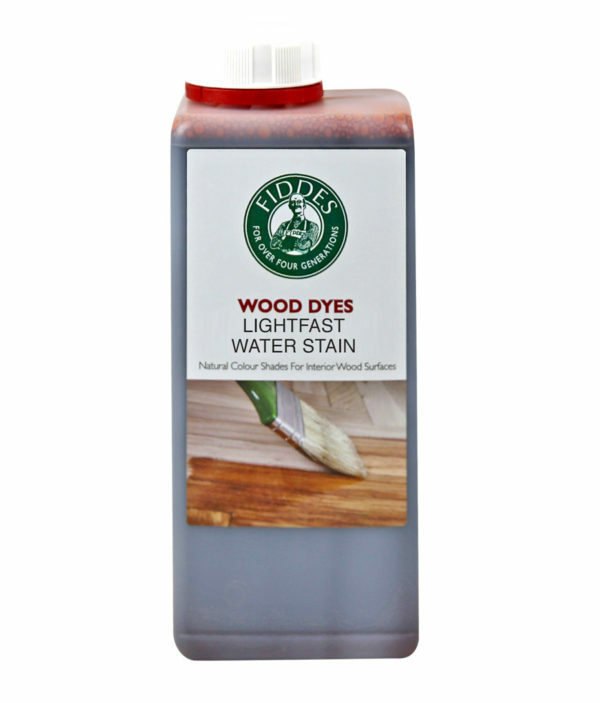 Light Fast Water Stains are suitable for use under all Fiddes timber finishes and offer an excellent depth of colour. 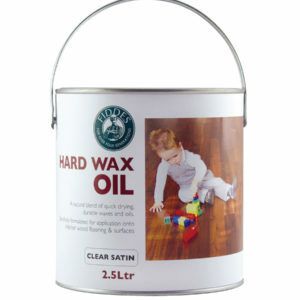 The ever expanding range comes in stylish colours to enhance and timber surface. 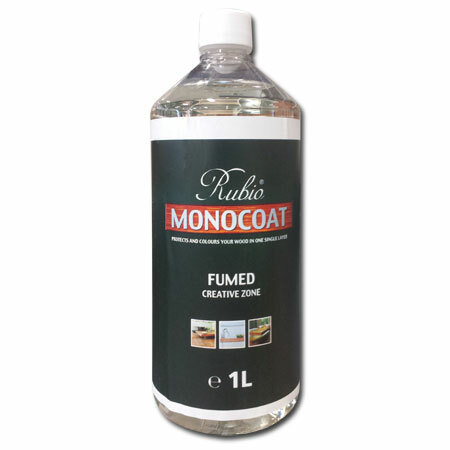 The stains can be mixed together to achieve customised looks, are easy to use and have a dry time of approximately 1 hour. 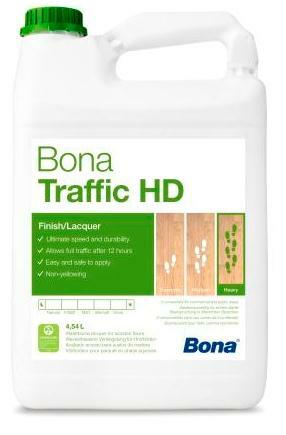 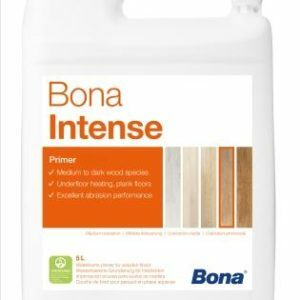 an unparalleled, uniform depth of colour for use on all interior timber surfaces.